Tomken Place: Can't decide between urban convenience and suburban tranquility? No need to compromise, Tomken Place has it all! 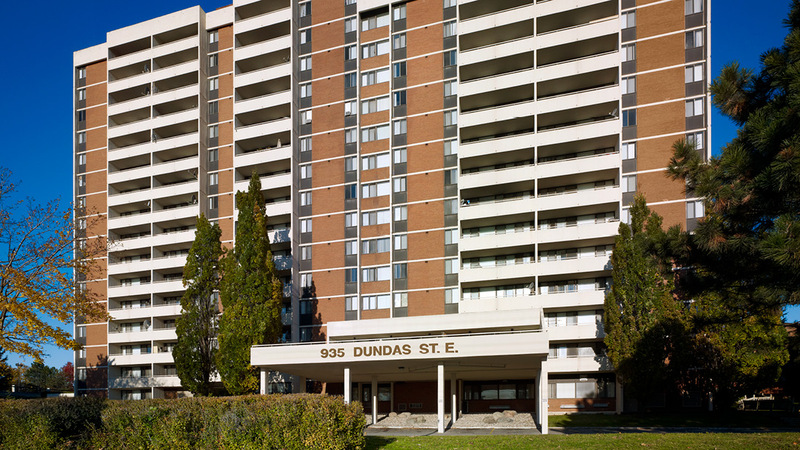 These incredible apartments for rent in East Mississauga offer spacious two and three bedroom suites - a rare find in this community. With attractive finishes, extensive lifestyle amenities, Tomken Place is surrounded by acres of green grass, mature trees and walking and cycling paths. It's easy to see yourself living here.